Save the hassle and stress of planning a special event when you make use of our flexible, customisable spaces and attractive dining packages. Our flexible, customisable spaces and attractive dining packages save the hassle and stress that usually come with planning product launches, celebration dinners, award galas, festivals, graduations or any other special events. 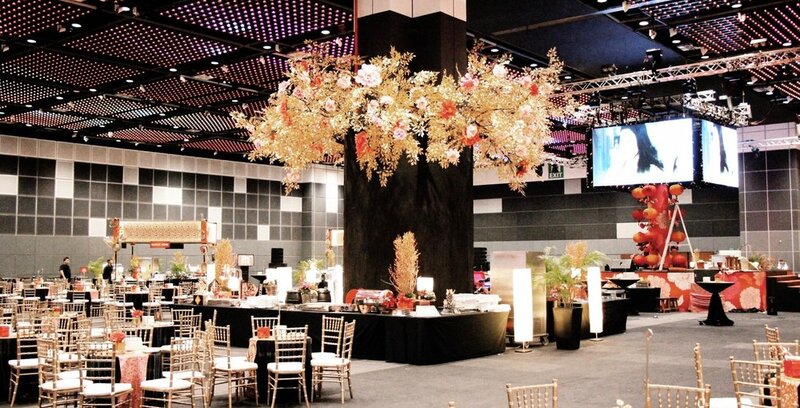 With creative mood lighting, the latest audiovisual technology, an extensive range of furniture options and our impeccable service, Suntec Singapore empowers you to create memorable moments for your guests.